Shortly before the start of the Six Invitational, Ubisoft has posted the first teaser for the upcoming Rainbow Six Siege season. Although the lack of a roadmap has mostly left us in the dark about the setting of the new season, today’s teaser basically confirms it. According to a gif shared by Ubisoft’s official accounts, Rainbow Six Siege is headed to Australia. Apart from the setting of the new season, the first teaser doesn’t really give us much to go on. 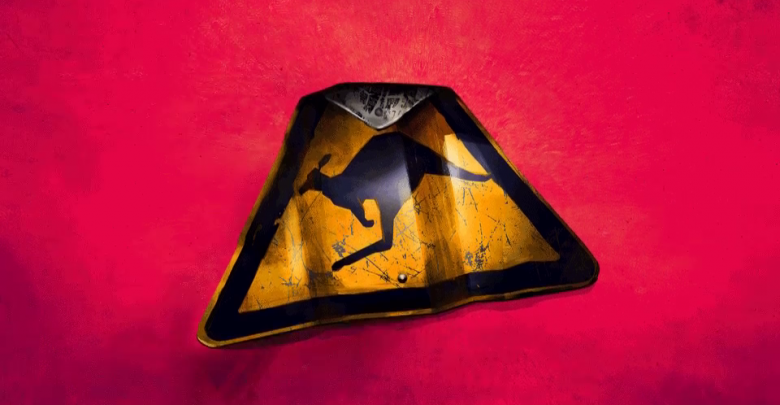 The kangaroo warning sign and the fitting caption make it clear that Rainbow Six Siege is headed to Australia. The kangaroo population in Australia is fairly high, meaning we can rule out pinpointing a location based on the road sign. While we didn’t have an official confirmation, numerous recent leaks strongly suggested that the upcoming season would take place in Australia. 4chan leaks from last year gave us our first look at two new Australian operators. The leak claimed that the new operators would be called Gridlock and Mozzie. With the first teaser out, it won’t be too long before we have our first look at the new operators. The official reveal of year 4 roadmap will take place alongside the season reveal on February 17th. Details about the upcoming content will be detailed live on the Rainbow Six Twitch channel during the Six Invitational. Starting February 15th, the Six Invitational 2019 will be the biggest event Rainbow Six Siege has ever seen. The event brings 16 of the best teams to compete for $2,000,000 and the title of World Champion. The Six Invitational 2019 will be hosted in Montreal, Canada, at the Place Bell, from February 11th to 17th. For the next few days, Ubisoft will continue to tease the new content. In addition to the new operators, the developers will also release a new elite skin.